Year 1981, with a historic past in rallies of its period, actually on restoration phase. 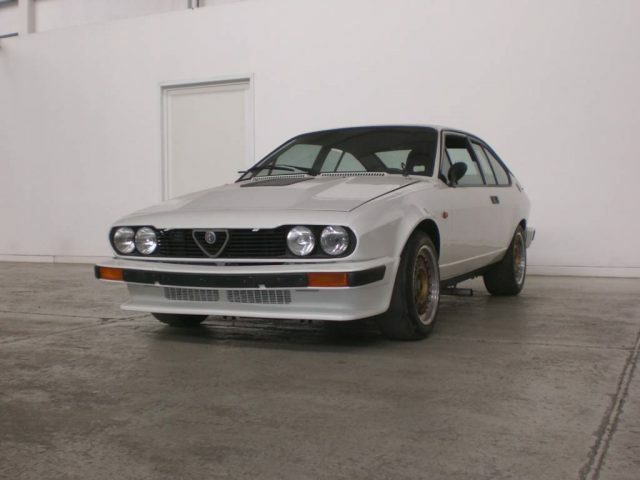 It can be provided with original accessories of its period with expired homologation (Alfa Corse original aluminum roll-bar, fire extinguishers, seats, belts) to take part in historic touring concentrations and regularity rallies, or in FIA configuration (J Appendix roll-bar, homologated seats, belts, fire extinguishers, HTP etc.) to participate in races.